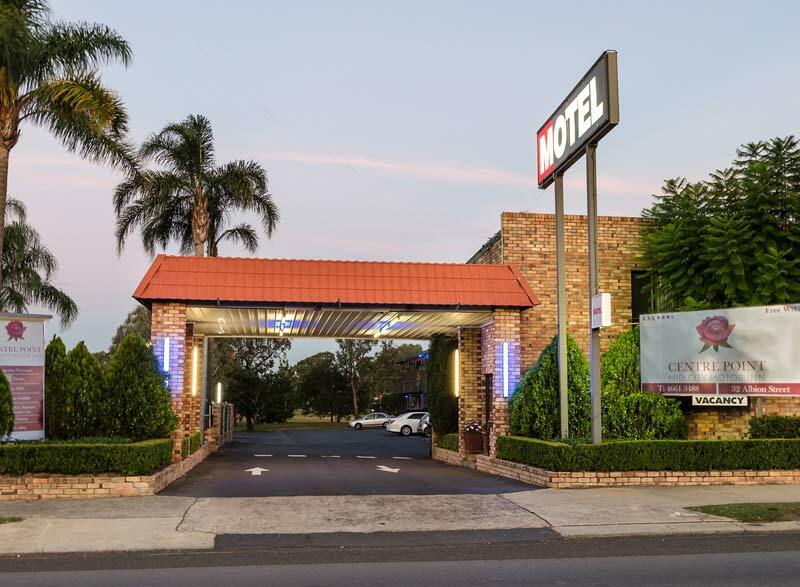 The Centre Point Mid City Motor Inn is conveniently located in the centre of Warwick just minutes walking from the CBD and Federation Park on the banks of the Condamine River. We are within walking distance of a range of food outlets. From Brisbane / Gold Coast / Toowoomba / Ipswich: Continue along the New England / Cunningham Highway, across the Condamine River into town. The Motel is located directly adjacent to KFC. From Stanthorpe / Goondiwindi: Continue along main road through town heading towards Brisbane. The Motel is just past the Visitors’ Centre on the opposite side of the road directly adjacent to KFC. From Killarney: Continue towards the New England Highway and then follow the instructions for Stanthorpe.